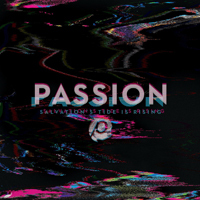 The “Salvation’s Tide Is Rising” live album was released on January 01, 2016. Back to Even So, Come. Go to Worthy Of Your Name.